We have been notified by the King County Department of Health that there are high levels of influenza (the flu) in the community and it is expected to continue for 4-6 weeks. The flu can be a dangerous illness for people who are very young, very old, or for those who have weakened immune systems. 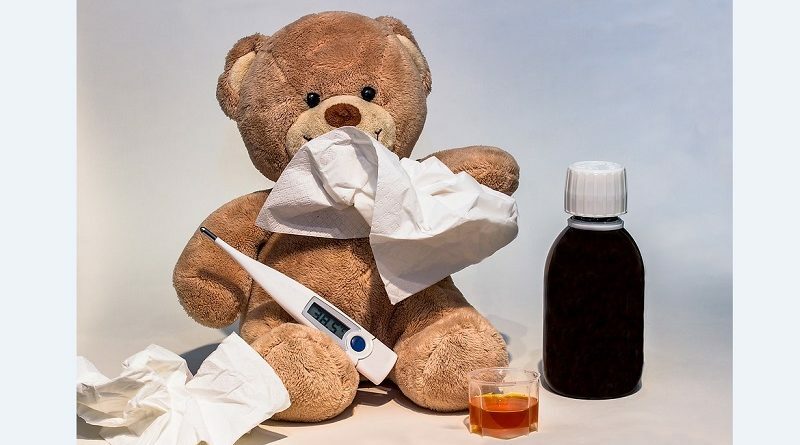 If your child has symptoms of the flu, including a fever over 100 degrees, headache and body aches, and fatigue, please keep your child home from school. Please remind your child about the importance of hand-washing with soap and covering their mouth when coughing.